Dr. Leonard J. Soucy, Jr. 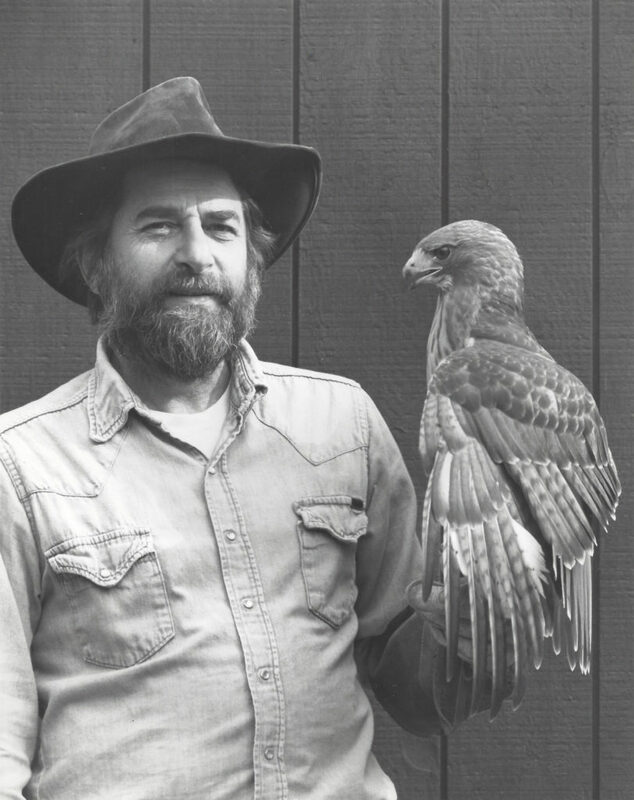 In honor of the founder of The Raptor Trust, Len Soucy (1932-2014), we have established the Leonard J. Soucy, Jr. Memorial Fund-an endowed fund to expand the educational efforts of The Raptor Trust in a way that honors Len’s life and vision. At the core of his philosophy was a sincere belief that an understanding of the role of every creature in nature helps create a better world for us all. Len set a standard for excellence in wildlife rehabilitation and education. He was an inspiration to countless people, many of whom have gone on to work in the environmental field. 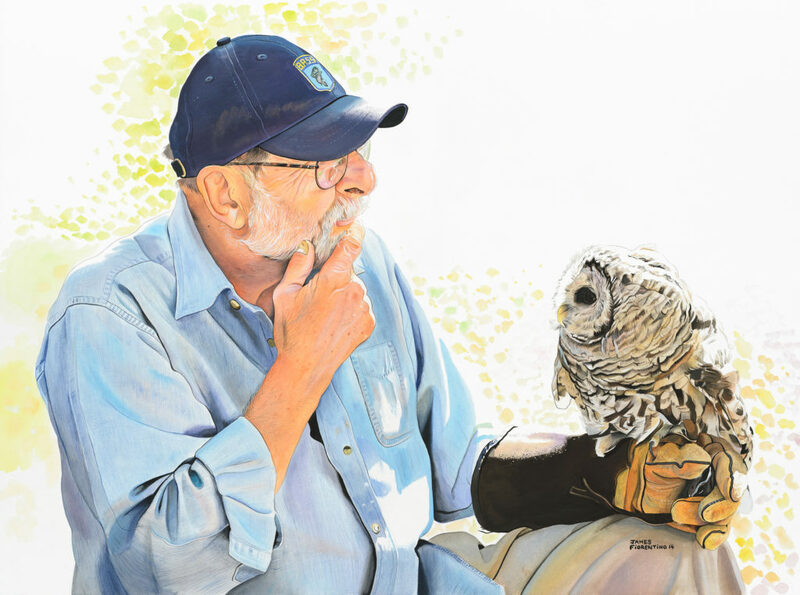 To honor Len’s passion for sharing the beauty, wonder and importance of his wild feathered friends, we have set a goal of $250,000. With your help, we can reach this goal. This fund will help us expand the reach of our educational mission and will help us fulfill many of Len’s long-term aspirations for The Raptor Trust. Our first priority is to hire additional education staff to present programs in the summer months when our educators have traditionally been pulled away from education and into rehabilitation work. This will allow us to reach more people each year, as well as partner with other local environmental organizations during their summer camp program season. We also plan to expand the scope and content of our educational offerings. Our education staff is currently working on a new early childhood raptor program, and more programs of this type are planned for the future. Gifts and pledges are welcome. Pledges may be made over three years, and all gifts are fully tax-deductible. Your donation to the Leonard J. Soucy, Jr. Memorial Fund will help us honor Len’s lifetime of work and build upon his legacy of environmental education. Your consideration and support are greatly appreciated.